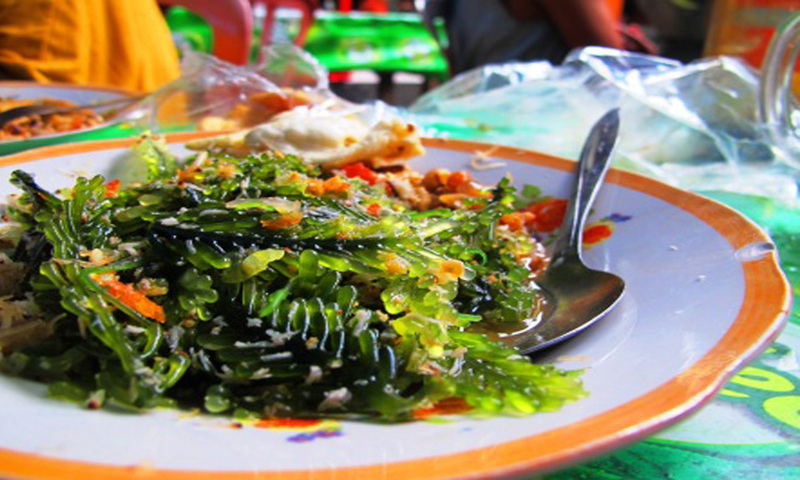 Bulung is taken from Balinese Language, it means “sea weed”. 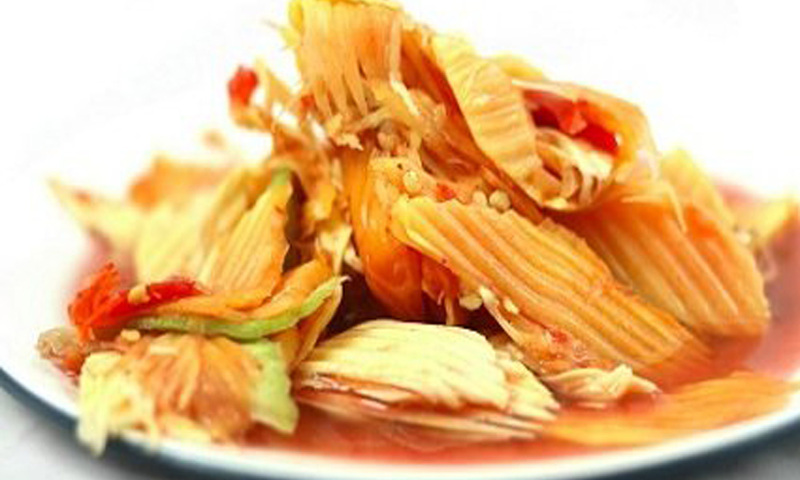 Usually, this food is completed by kuah pindang (Balinese sause was made from boiled tuna). The process to make bulung is easy, you must clean the sea weed, and the sauce made from kuah pindang, grated coconut, grated galangal, shrimp paste and fried peanut. Coconut and galangal burned till the nice smell come out and grated. After that, combine the sea weed, the spices and kuah pindang, don’t add too much salt, because kuah pindang is salty. If you love spicy, you can add some chill. Rujak Kuah Pindang is different than other rujak. Kuah pindang mean fish stock in Balinese language and it is the basic ingredients of this Rujak. First, you must pulverize the shrimp paste, brown sugar, salt and chili, after that add kuah pindang and the fruit. For the fruit, sometimes used the mango or kedondong (arma fruit) and this fruit make this rujak is sourness. Beside contain sourness, this rujak also has savory taste. Rujak Tibah is the other authentic rujak that Bali has. Tibah is noni fruit and it is the basic material to make this rujak. 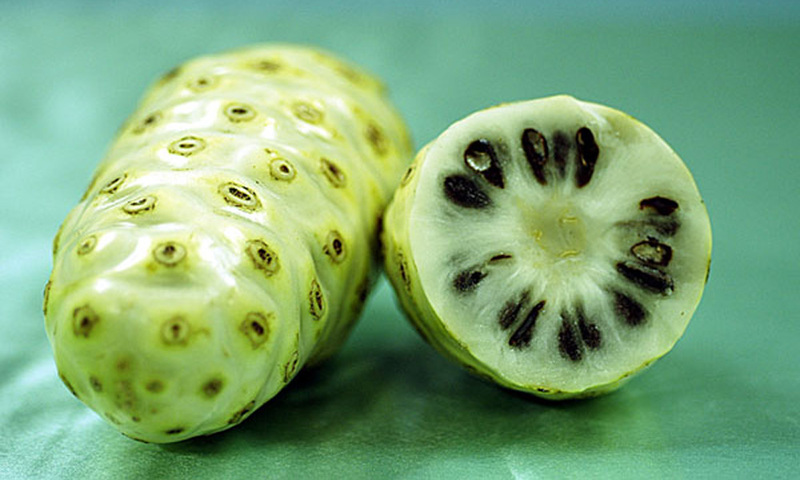 You must use noni fruit is half baked and if it is too much baked, the taste will not delicious. The seasoning of this rujak is brown sugar, tamarind, salt and chili. This fruit is very healthy and contain many vitamins. If you want to make it your house, you must peel and wash it and cut into small size. After that, add the seasoning and stir well. Let’s enjoy the unique taste. 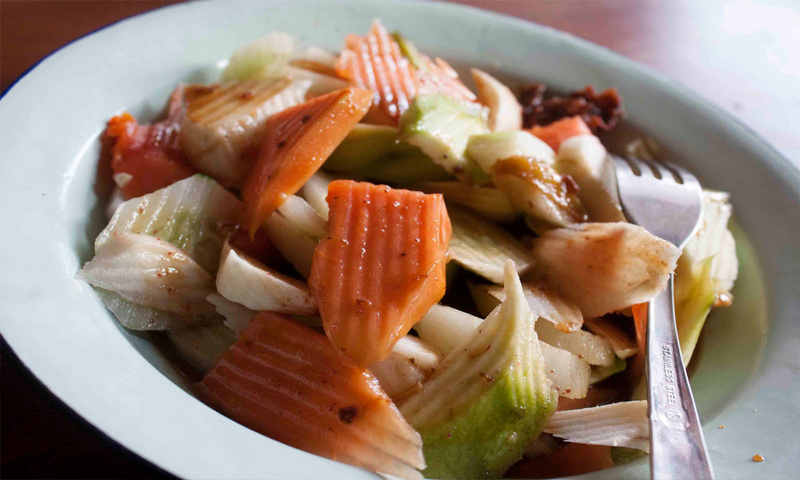 Rujak Bancah is similar like salad, the seasoning made from brown sugar, tamarind, salt, shrimp paste, and chili. For the fruit, this rujak usually use mango, snake fruit, papaya, pineapple, rose apple, bengkuang, cucumber, star fruit and many more. The taste is fresh and delicious. 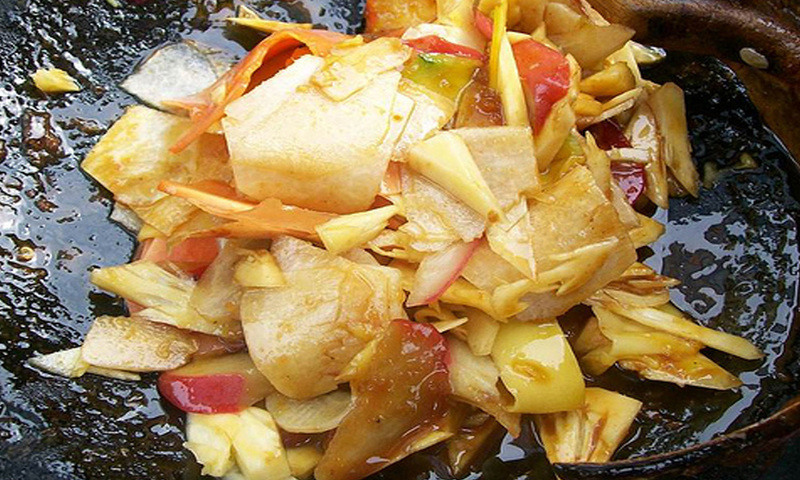 You will enjoy Balinese tropical fruit in this rujak. It’s very easy to find this rujak, because many food stall sell this rujak. The basic material of Rujak Cuka is vinegar. This vinegar usually made from the fermentation of Tuak “Balinese Wine”. Beside vinegar, this rujak use shrimp paste, salt, brown sugar and chili. For the fruit, this rujak usually use mango, papaya, pineapple, rose apple, bengkuang, and cucumber. This rujak has unique taste between sweet, acid and spicy. It is recommended food to eat in Bali when you got holidays in Island of Paradise. I believe you will get unforgettable experience. So, what are you waiting for? Let’s try the Balinese savory food. This entry was posted in News and tagged bali, delicious, food, fruit, ruajk kuah pindang, rujak, rujak bancih, rujak bulung, rujak cuka, rujak tibah, salad. Bookmark the permalink.